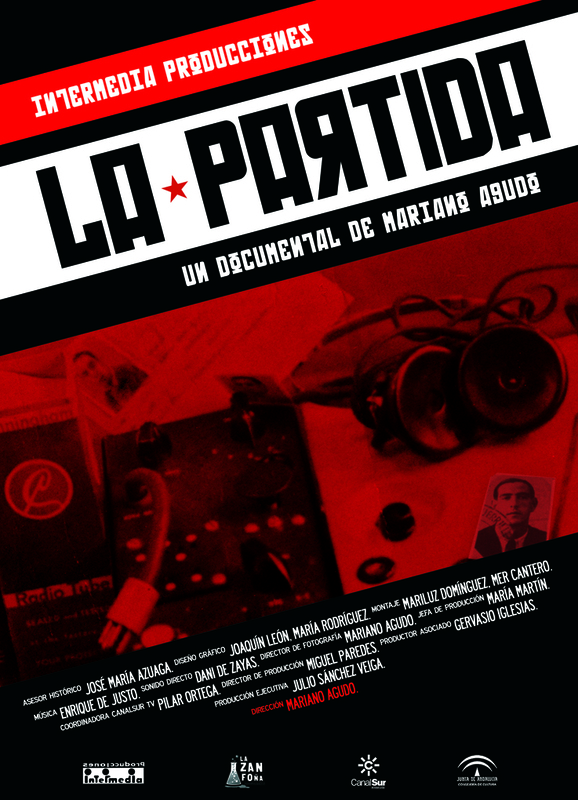 Synopsis: After the Spanish Civil War, thousands of anti-fascist fighters hid in the hills to save their lives. 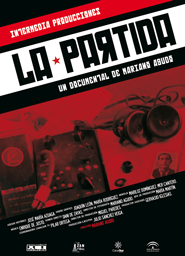 La Partida is a is a journey back in time to an Andalusian region that was the epicenter of activity of one of the most active guerrilla groups in the country, ‘la Partida de Roberto’. Franco will not hesitate in using dirty war against the last attempt of the Republican forces in the fight for freedom.